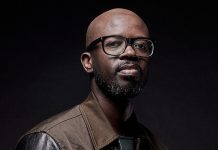 Ibiza’s most talked about superclub Hï Ibiza today announces the line-up for the 2018 official closing party with South Africa’s hottest export Black Coffee. The grand finale is confirmed to take place on Saturday 6th October and will see Black Coffee and guests bring down the final curtain on another spectacular summer season. Off-White founder, Louis Vuitton artistic director and DJ… it seems Virgil Abloh has the midas touch with whatever he turns his hand to. 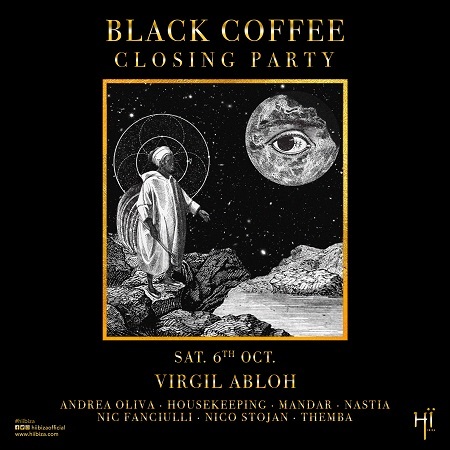 Having impressed with his debut performance at Hï Ibiza earlier this year, the Chicago native joins Black Coffee once again for the final date of the summer. 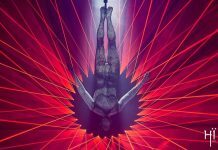 Also returning to Hï Ibiza for what is set to be a very worthy closer for the season are two of Ibiza’s biggest stars – Nic Fanciulli and Andrea Oliva. When it comes to Closing Parties, the pair never fail to bring their A-game so you can count on them having something very special in store. Techno powerhouse Nastia also stars, along with Black Coffee mainstays Mandar and Themba. Finally, completing the line-up are Berlin native Nico Stojan and resident DJ collective Housekeeping. 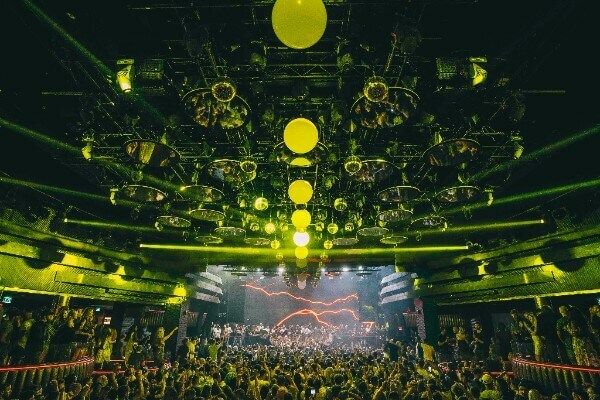 Hï Ibiza has seen another monumental season and has housed some of the world’s most iconic DJs including Eric Prydz, Armin van Buuren, Sunnery James & Ryan Marciano, Tale Of Us, Hardwell, Diplo, Steve Angello, deadmau5 and many more. The forward-thinking club boasts slick interiors complete with a powerful and state-of-the-art sound system, LED-lit dance floors and flamboyant dancers that all add plenty of visual colour and character – the perfect backdrop for the season finale. Last year’s closing party was an all-night-long extravaganza, drawing in party revellers from all around the world and setting the bar high as a fitting farewell to an unforgettable summer. 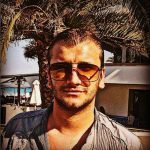 This year, Black Coffee and Hï Ibiza will be pulling out all the stops to raise the bar even higher. To book your place at what is sure to be one of the biggest closing parties on the island this summer visit link.